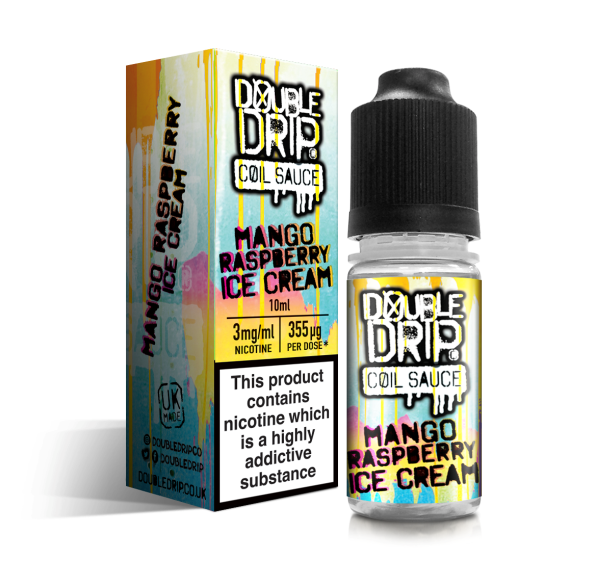 HomeBlogHOW TO CHOOSE THE RIGHT VAPE JUICE? Within the vaping world, there are a myriad of vaping supplies. On top of that, there are a wide variety of flavour options. Your enjoyment of flavours like menthol e-liquid will be based on the quality of vape juice you choose. If you’re not sure what your preference is going to be while starting out, it’s recommended that you ask the experts in the industry. This is why purchasing from Cloudz Vapour ensure satisfaction. There is a big difference when it comes to low quality vaping juice and the premium stuff. When you’re looking to kick the habit of smoking and want to start vaping, you’ll want to get a vapour cigarette that you can really enjoy. E-liquids are variable in their quality which can be gauged through the taste. Juicy vapes are a delight to the senses and keep you off smoking cigarettes. If you were a smoker who enjoyed menthol cigarettes, finding a juicy menthol e-liquid is a great replacement. If you’ve decided to stop smoking and are replacing it with a rechargeable e-cigarette, you’ll want to get premium e-juice. You want the premium products that were designed for smokers in mind. If you loved the taste of menthol cigarettes, menthol e-liquid vape is a go-to. You won’t feel like you’re missing anything as you still get to indulge in the smooth, icy taste of a menthol. 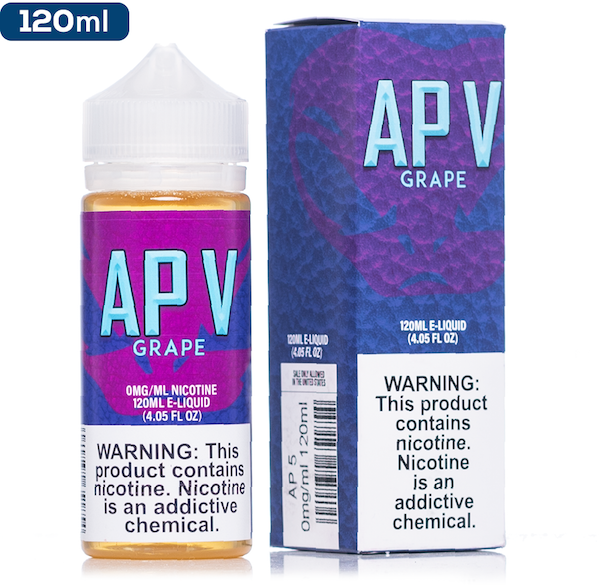 Finding the right vape juice to satisfy you based on the taste you’re used to is something that great vape juice manufacturers can do. That’s why you have to go for the top of the line products. You want the balance and all the latest developments that have come out of testing and time. What you’ll get when you do purchase a high quality e-juice is cured tobacco that is the right kind of sweet. You’ll feel a sense of satisfaction as you inhale the menthol e-liquid. If you’re going to start vaping, you’ll want to experience the full sense of a juicy, tasty, e-liquid that excited your senses. You won’t miss your favorite cigarettes and will replace your old habit with the likes of menthol e-liquid. A great tobacco e-juice is popular among people that appreciate an abundance of flavour. High quality vape juices have been created with the taste of Virginia tobacco or alternatively, a powerful close essence. If your taste is more traditional, you can always go with a bold tobacco. There are also super juicy, fruit infused flavours. At Cloudz Vapour, we are invested in giving people who love vaping the best the industry has to offer. You can expect rich flavours, plenty of options, and advice to help you choose the best vape juice for you. From methol e-liquid and beyond, we are constantly tasting and sampling to give customers the best information. Premium vape juice makes all the difference which is why we carry only the best the industry has to offer. Let us help you get the right accessories and e-juices.